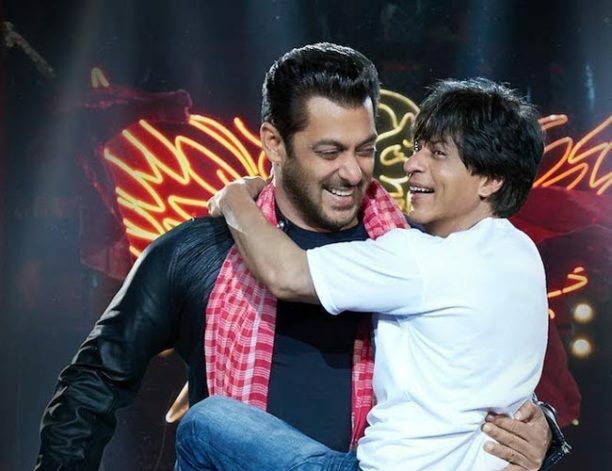 Shah Rukh Khan and Salman Khan together in special Eid celebration teaser for Zero! Starring Shah Rukh Khan, the upcoming film Zero has dropped a new teaser for Eid, which features SRK as his character Bauua Singh, and Salman Khan. Trending worldwide, the teaser has quickly taken over the Internet, and has left fans from all over the world wanting more. In fact, at the time of publication it had already hit over 3.6 million views on YouTube alone and still counting. Yes, you read that right! Also featuring Anushka Sharma and Katrina Kaif in leading roles, and directed by Aanand L Rai, the film has a number of cameos from star-studded celebrities such as Deepika Padukone, Kajol and even the late Sridevi. We have to wait, sadly, until 21st December 2018 for Zero, a Red Chillies Entertainment and Colour Yellow Production produced by Gauri Khan. Check out the fabulous teaser that features the two stars dancing and wishing Eid Mubarak! 15 queries in 0.622 seconds.